The Samsung Galaxy On5 launched last year and now it looks like Samsung is getting ready to launch a new version of the handset. The new 2016 Galaxy On5 recently appeared in India Zauba import database with the model number SM-G5700, last years model came with the number SM-G550. Another device in the range, the Samsung Galaxy On7 recently appeared in the GFX Benchmarks, so it looks like Samsung is getting ready to launch two new handsets in the range. 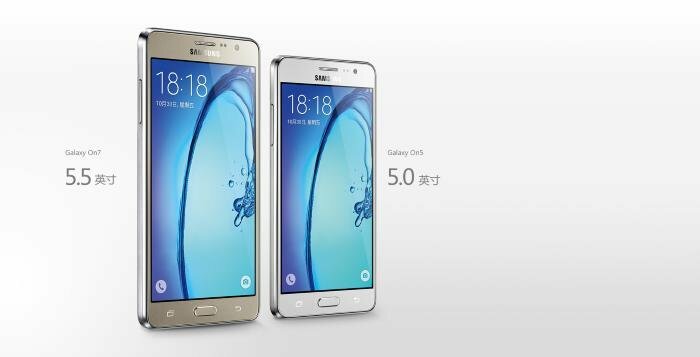 As yet there are no specifications on the new Galaxy On5, although is is expected to come with some specifications the same as the previous model, which should include a 5 inch display. As soon as we get some more details about the handset and also a list of specifications, we will let you guys know.